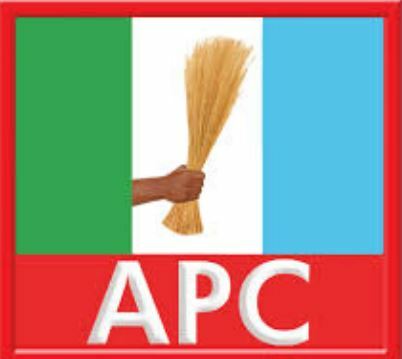 The All Progressives Congress (APC) has threatened to open a can of worms if the Nigerian Maritime Administration and Safety Agency (NIMASA) does not carry out its threat of taking the party to court over alleged sponsorship of hate campaign against General Muhammed Buhari, the presidential flag-bearer of the APC. The APC had recently accused NIMASA of funding hate campaigns against Buhari on a popular Lagos-based Television, an allegation the agency’s Director General, Dr. Patrick Akpobolokemi denied at a world press conference in Lagos. He then gave the APC an ultimatum of 72 hours to withdraw their accusation or be dragged to court. However, the Director of Media and Publicity of the All Progressives Congress Presidential Campaign Organisation (APCPCO), Garba Shehu, declared that the party has ample evidence not only to prove the sponsorship of hate campaign by NIMASA, but would also divulge other damming details that will shock Nigerians. “There are several acts of the management that are at variance with the objectives and scope of activities of the agency as spelled out under the Nigerian Maritime Administration and Safety Agency Act 2007. NIMASA Act does not envisage the involvement of the agency in political campaign. It certainly has no provision for hate campaigns against Buhari, nor does it allow for the funding of the activities of the Transformation Ambassadors of Nigeria (TAN). “NIMASA is trying to reduce this to a campaign issue, but the truth is that the conversion of a statutory government agency into one actively promoting partisan political actions of the President is of national significance. It assumes a more serious dimension when staff are denied their dues and money shipped out to fund illegal activities,” Shehu said. According to him, the APC would present credible witnesses in court to prove not only this, but also the fact that the maritime agency has since transformed into a campaign outpost for the ruling People’s Democratic Party. APC is full of chasing shadows and telling lies.